As Creighton Manning Engineering continues to grow, we are pleased to announce a number of new hires that we’ve made over the past several weeks. Robert Remmers, PE joined as the Manager of the Construction Inspection group where he will recruit and supervise all staff within the group. 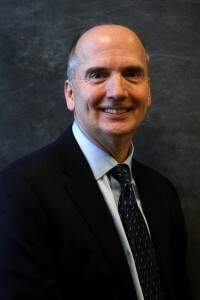 Bob has 39 years of inspection experience with the New York State Department of Transportation, most recently as the Regional Construction Engineer responsible for the management of all activities of the NYSDOT Region 1 Construction Program. Matt Seymour, PE has joined as Project Engineer with the firm’s Highway Group. Matt has more than 5 years of experience in civil engineering and highway design. He will be responsible for development of roadway, trail, sidewalk, and intersection design projects. 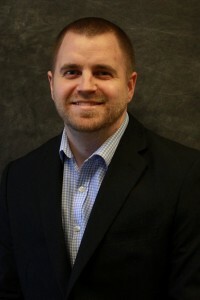 Matt has a Bachelor’s Degree in Civil Engineering Technology with a concentration in Transportation Engineering from SUNY Polytechnic Institute in Utica. 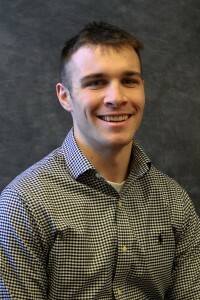 Tanner Burt joined as Assistant Project Engineer. Tanner graduated from Clarkson University with a Bachelor’s Degree in Civil Engineering. As part of the firm’s highway group, Tanner will assist on a variety of highway and transportation engineering design projects. We’re excited to welcome a group of such talented people to our Team.